If you notice a loud running noise from your car or van, it could be the exhaust. 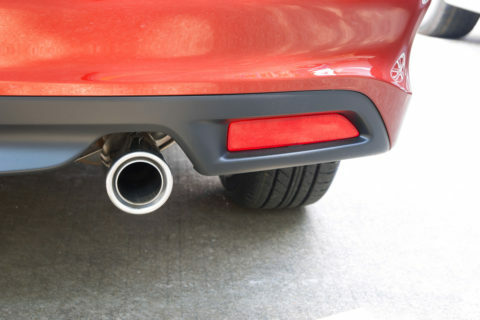 Exhausts degrade over time due to water on the road, salt, grit and exhaust gasses. We can supply and fit most makes of exhausts and catalytic converters to ensure your vehicle is kept in top running order. 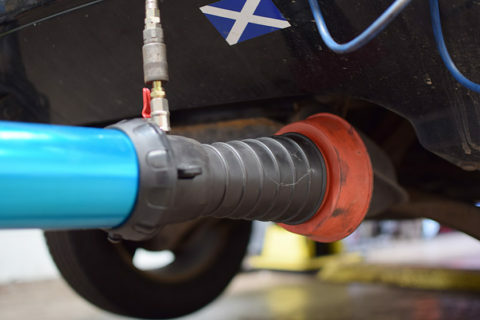 By using Forte fuel treatments, we can also extend the life of your exhaust by cleaning emissions. 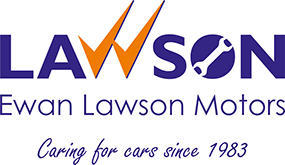 To arrange for your exhaust to be checked or changed, please Book Online or Call Us on 01324 570400.